Disability: Mobility impaired (Used wheelchair or walker). Doug’s daughter was dating a man who planned to move in with them and help care for Doug and his wife. But when the relationship broke up, his daughter’s ex became angry and violent. He entered their house, shot Doug and his wife Marian, and held Doug’s daughter Gail hostage. Gail was able to call 911, but by the time police arrived, Douglas and Marian had died from their wounds. Douglas and Marian had been married in 2011, creating a blended family that included five children and many grandchildren and great-grandchildren. They were both retired. Perpetrator: Kevin Carter (Daughter’s ex-boyfriend), pleaded guilty to two counts of first-degree murder and one count of kidnapping. 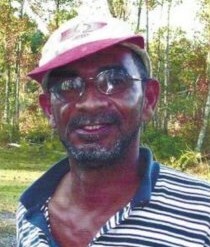 Name: Dwight Carrington Ridley Sr.
Dwight was stabbed to death by his nephew over a property dispute about the family farm. 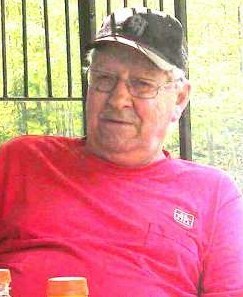 He was an Army veteran who had three children and twelve grandchildren. Perpetrator: Daryl Ridley (Nephew), charged with second-degree murder, found incompetent to stand trial. 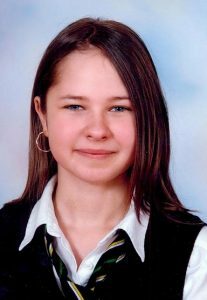 David’s brother went to David’s home, killed him with pliers and a knife, then dismembered his body. David had a restraining order against his brother. Perpetrator: Michael S. Dowjat (Brother), convicted of second-degree murder, sentenced to 15 years to life.